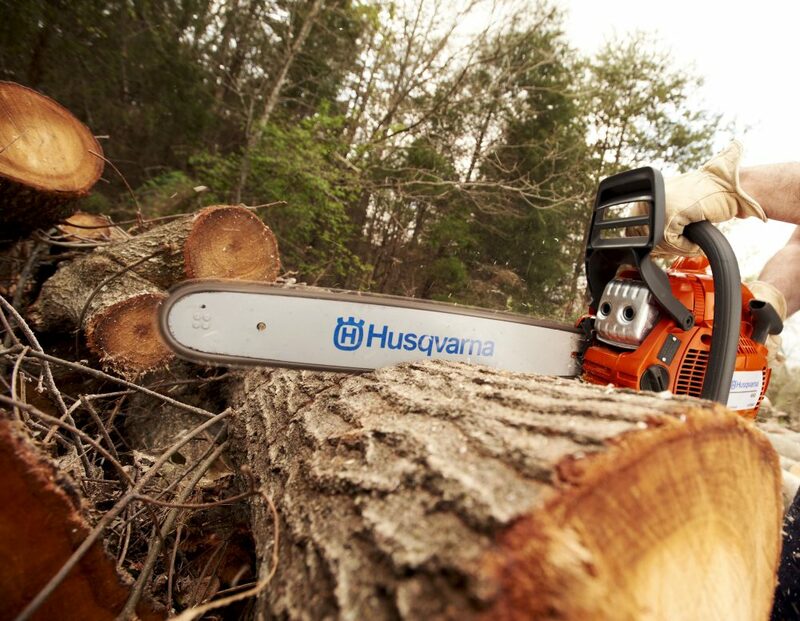 Our Chainsaw brands are Husqvarna, Echo and Shindaiwa. We stock a number of domestic and commercial chainsaws. Each chainsaw offers something different, from bar length to power options. It’s our pleasure to help you find the perfect chainsaw fit. Click on a logo below to browse Chainsaws by brand.